Watch this awesome video of Mike Vallely's Skater story. 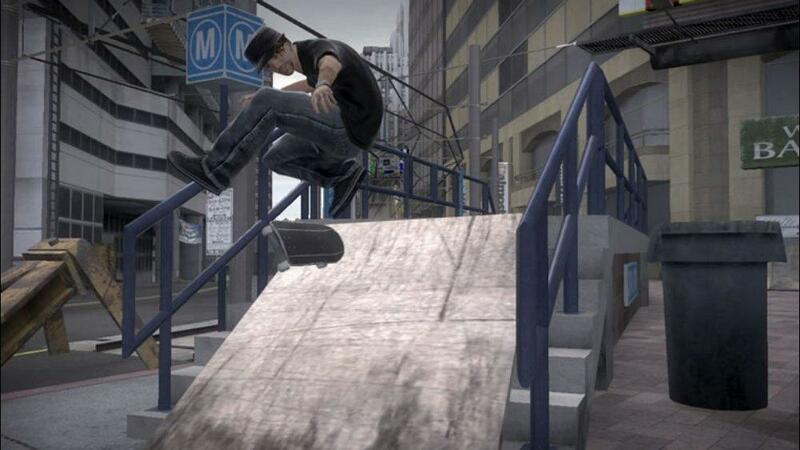 Watch this awesome Tony Hawk's Proving Ground launch trailer. Watch this awesome video of Tony Hawk's Skater story. Watch this awesome video of Stevie Williams' Skater story. 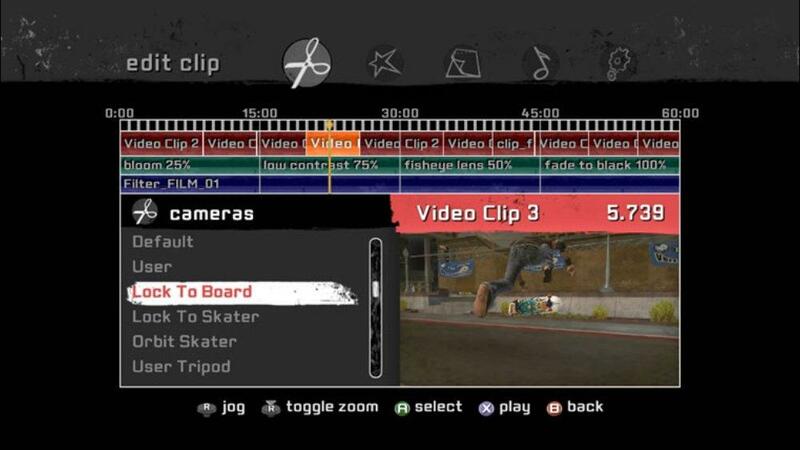 9 gamer pictures let you become Tony Hawk, Ryan Sheckler, Lance Mountain, Mike Vallely, Nyjah Houston, Rodney Mullen, Stevie Williams, and Vanessa Torres. There are no refunds for this item. For more information, see www.xbox.com/live/accounts. 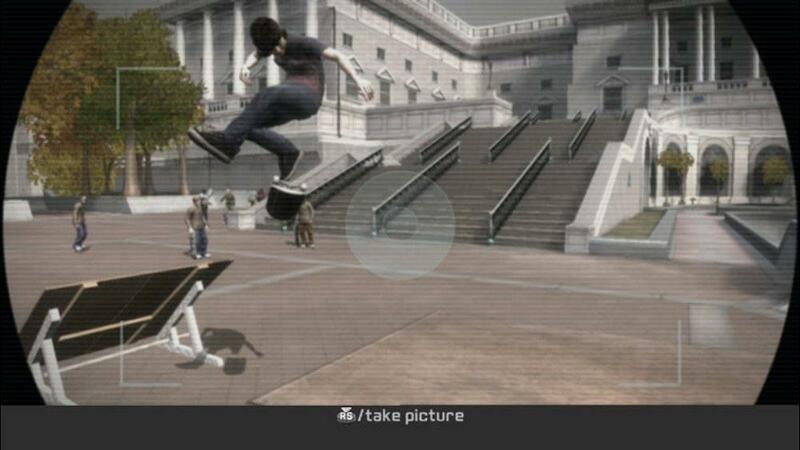 10 gamer pictures let you become Bam Margera, Daewon Song, Arto Saari, Bob Burnquist, Bryce Kanights, Andrew Reynolds, Dustin Dollin, Jeff King, and Jereme Rogers. There are no refunds for this item. For more information, see www.xbox.com/live/accounts. 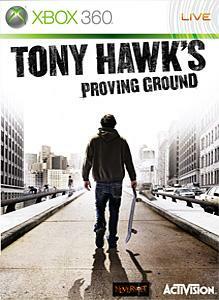 In Tony Hawk’s Proving Ground, you create your own story. This authentic skating experience gives you the freedom to truly define your character, story and style based on the choices you make, the path you select and the styles of skating you choose. 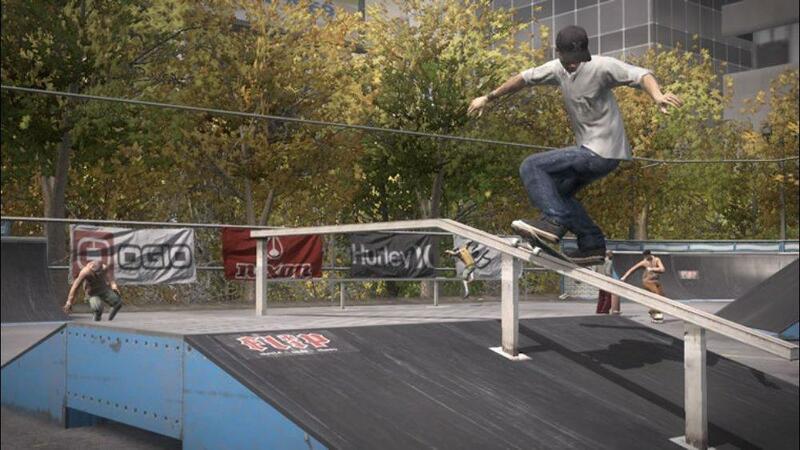 In the demo skate through Philadelphia as you experience new features like the video editor, Nail the Grab, modify the environment and more! Then get the full game to explore the entire world and master all the new skills. 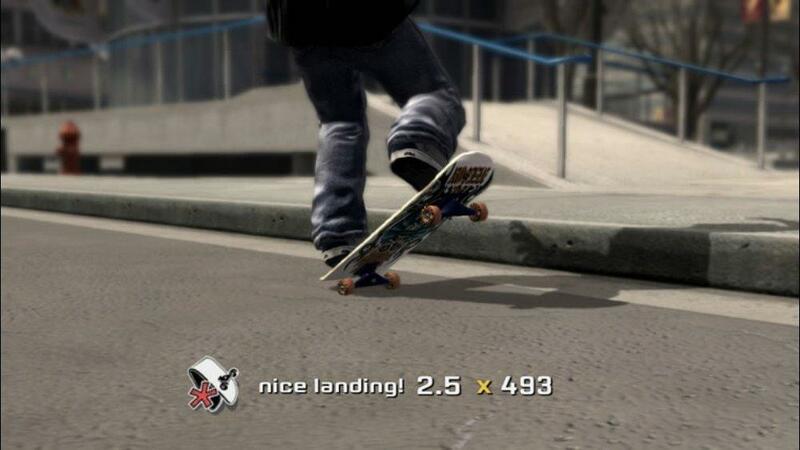 Every skater has a story. Step onto the Proving Ground and create yours.